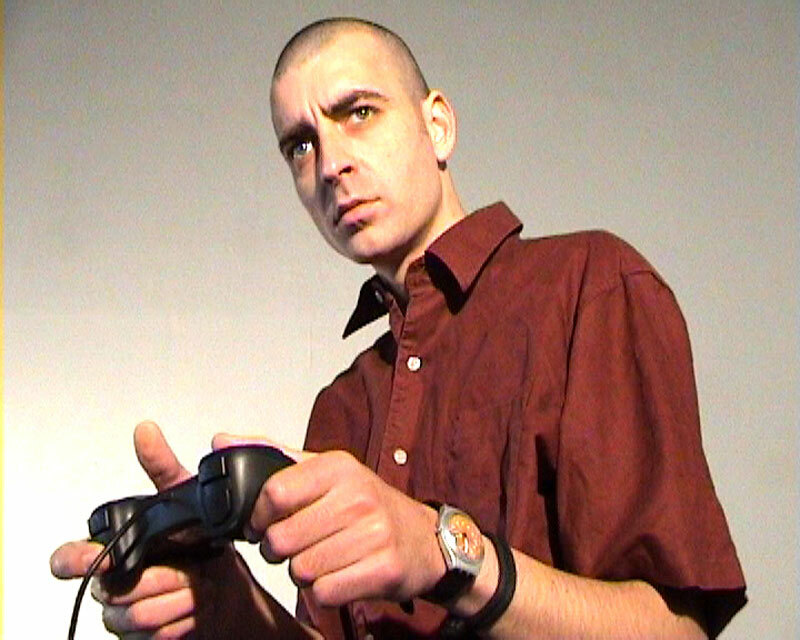 In the continuity of his previous films, Sylvain Huguet presents his new auto-fiction, which stage a player of video games. 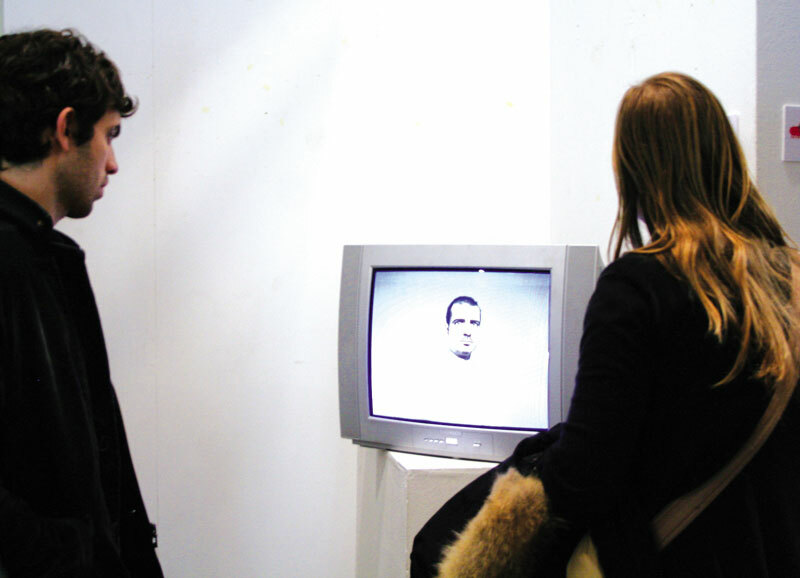 The loneliness facing the screen is the starting point of this fiction. The main character loses is mind playing this super violent game, to be at the end in a state near schizoprenia. 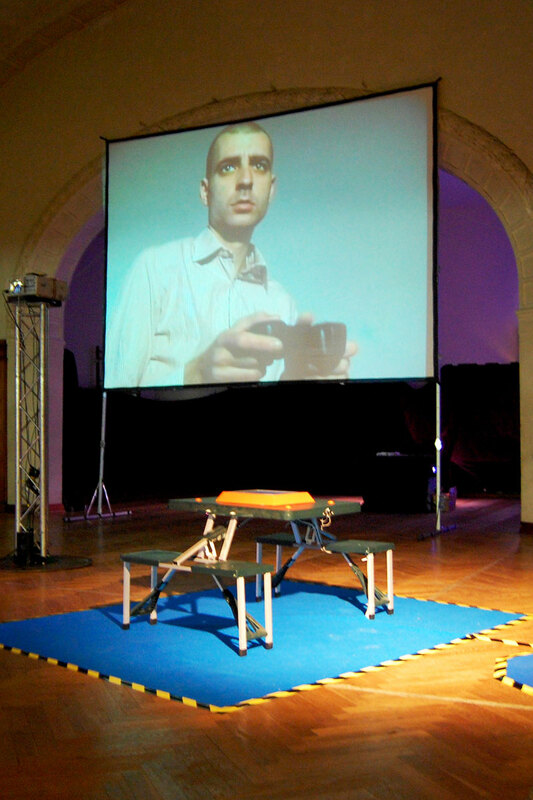 Through videos, texts, but also collective installations and performances, Sylvain Huguet creates characters, writes fictions. He tells us about doubts, and social relationship. This entry was posted on Monday, January 21st, 2013 at 16 h 14 min and is filed under Non classé. You can follow any responses to this entry through the RSS 2.0 feed. Responses are currently closed, but you can trackback from your own site.